To my defence, I have to say, that the CeraVe Moisturiser hit the German market as late as last fall. But since then I put it under the test to experience myself if the moisturiser would live up to its raving reviews. And my verdict is: Yes, Yes, Yes! This is not only the best drugstore moisturiser I ever used it is also the best I ever used. I didn't have one dry spot through the entire winter season, so far. I also feel my skin is more plumped and smoother than in a long time especially in the winter season. 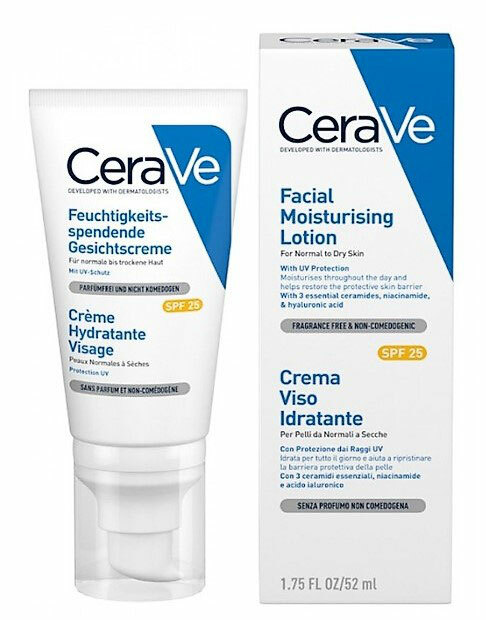 The main reason, therefore, is, that the CeraVe Face Cream contains more moisturising ingredients than many of the high-end products. Namely, these are three essential ceramides 1,3 and 6-II as well as hyaluronic acid. I have a whole blog post about why you should add a ceramide product to your skincare routine. Click here to check it out. Both ingredients help to restore, smooth and strengthen the skin. The ceramides are also building up your skin barrier to protect the skin from losing moisture and at the same time shielding it from bacteria and environmental pollutants. What do you want more from a moisturiser with a drugstore price tag? I am so satisfied with this Moisturiser that l will definitely purchase other products from the range. 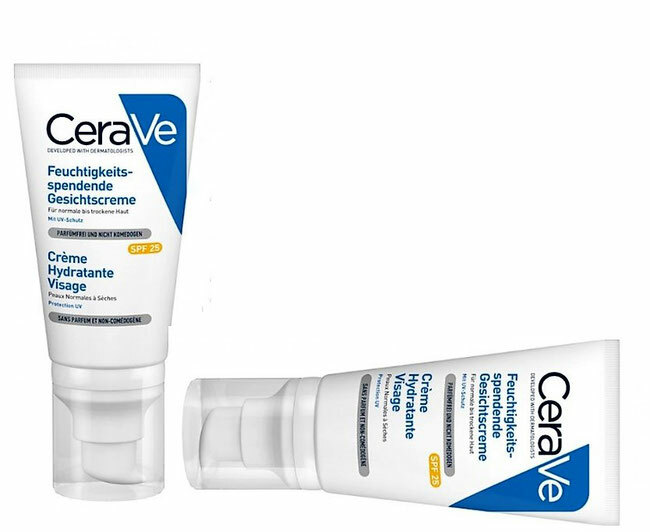 Have you tried a CeraVe product yet? If so, tell me about your experience.